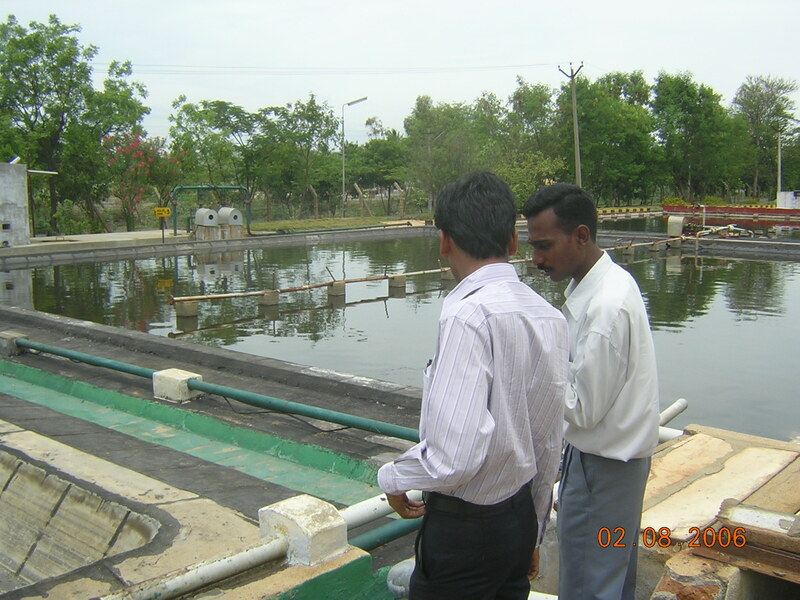 Chemical Industry at Ranipet, Tamilnadu: The industry produces organic acids and generates huge amount of acidic and high TDS effluent. Algal technology has been developed to correct pH by degrading residual organic acids in the effluent with significant amount of sludge reduction. 80 KL scaled up plant is being constructed and will be in operation soon.